Anna obtained her MA degree and Interfaculty Pedagogical Studies Certificate from the Bacewicz Academy of Music in Lodz, Poland. 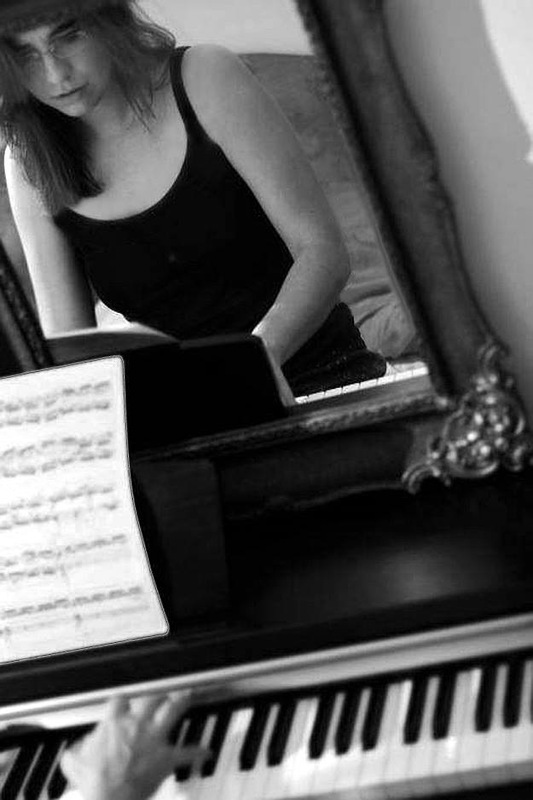 She has continued to develop her pianistic skills on a PhD Course at her alma mater. She has taken part in numerous piano festivals and masterclasses where she had opportunity to work with the greatest pianists including Kevin Kenner, Yossi Reshef, Andrzej Jasinski, Jerzy Sterczynski and many others. contributions as an accompanist at numerous International competitions in Europe, and has also collaborated with the Wind Orchestra and Choir of the Bacewicz Academy of Music. ambition of imparting the very best skills she focuses on each student’s needs, abilities and tailors each lesson accordingly.